Laser-focused. Consistent. 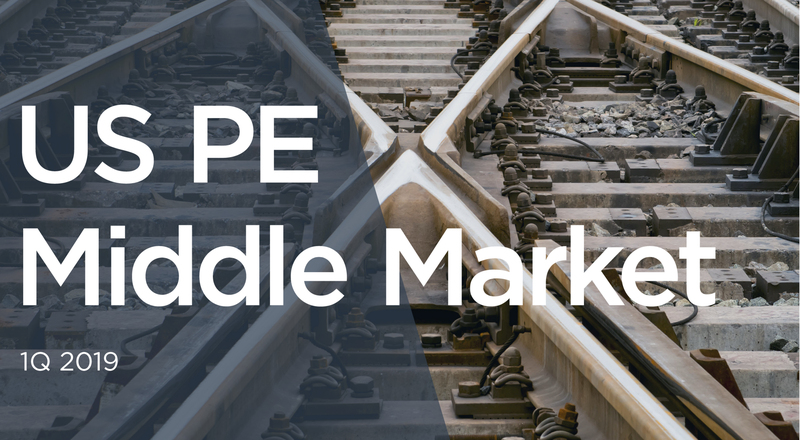 Charting the direction of the middle market is what we do every day. For over two decades and through cycles, Antares has been entrenched in the market alongside our sponsors, borrowers and investors. That experience translates into a unique perspective we are proud to share. 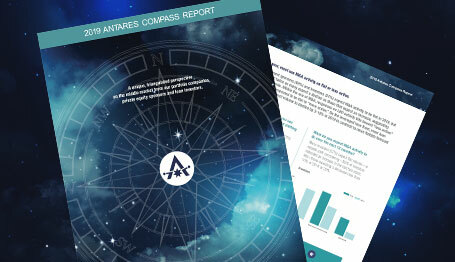 In this special PitchBook report sponsored by Antares, we provide a perspective on the market using data collected from our 3rd Annual Compass Report. 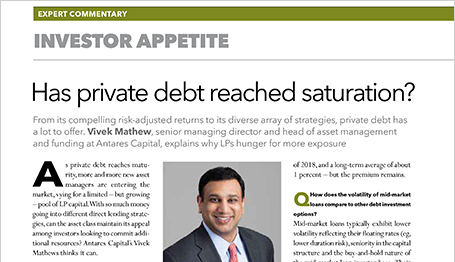 The article also includes a Q&A with CEO Dave Brackett in which he discusses how the report’s data holds up against talk of the end of the cycle, what we’re seeing in loan activity and how our portfolio is performing. 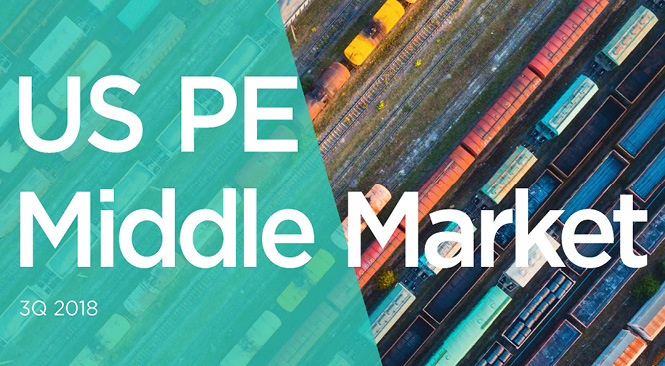 Antares’ Matthew Fleming and Sean Sullivan discuss market outlooks, industry trends, investor appetite and more for the technology, software and communications sectors. 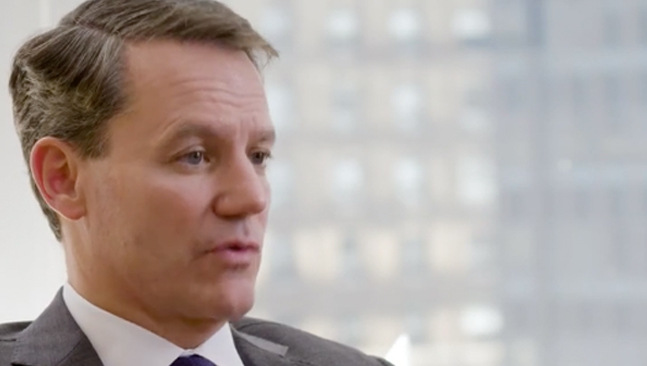 Antares deal pros Ken Chen and Jason Ricketts delve into healthcare M&A noting another robust year for the sector. 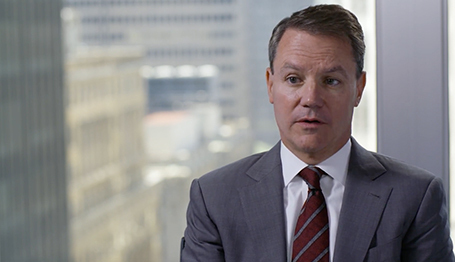 Dave Brackett, Managing Partner and Co-CEO, talks about dominant market themes for 2019, including interest rates, labor markets, potential for tariffs and continued supply of capital to fuel the capital markets. 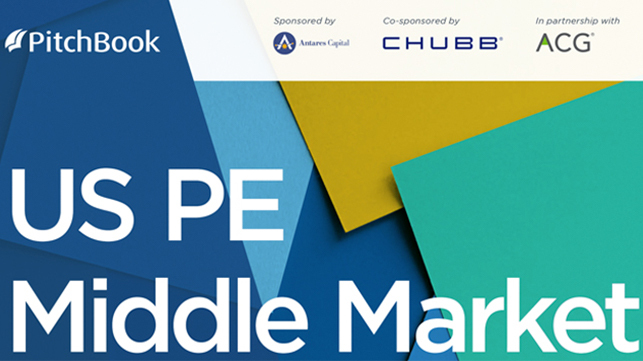 In this Pitchbook report, Antares provides its perspective on the state of middle market private debt. 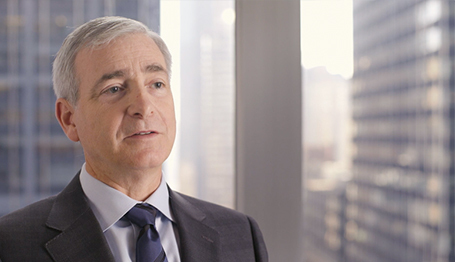 Also included is a Q&A with Dave Brackett, Managing Partner and Co-CEO, discussing dominant themes for 2019 and what to expect in the year ahead after a record 2018 for Antares and the industry overall. 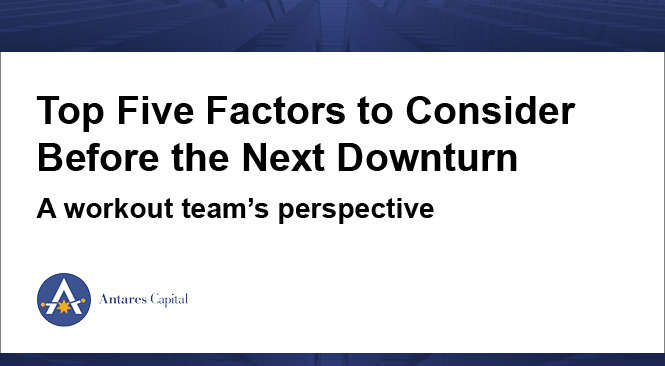 Michele Kovatchis, Leader of Antares’ Credit Advisory Group, discusses key factors to consider before the next downturn and how they might play out through a cycle. 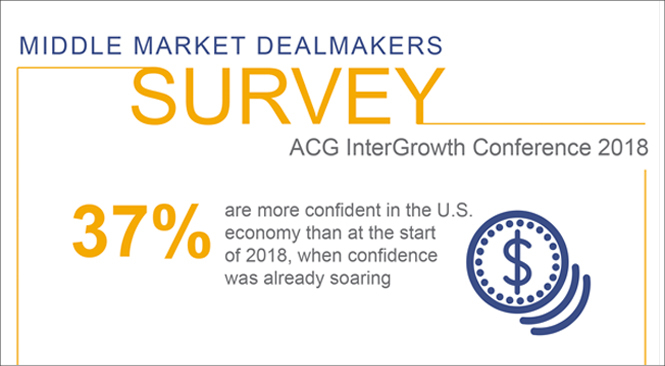 100 middle market dealmakers weigh in on the economy, M&A and top concerns. Take a look at what they had to say. 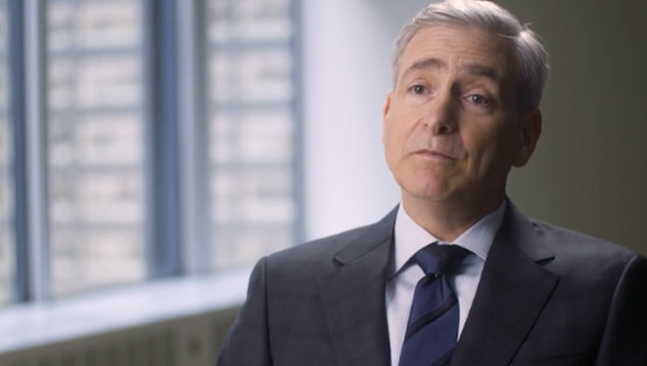 Timothy Lyne, Senior Managing Director, shares why the right firm is just as important as the right instrument. 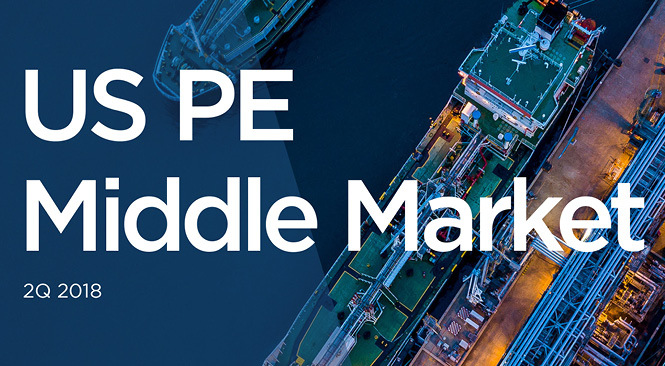 Although optimism remains the prevailing wind, middle market seas could start to get choppy. 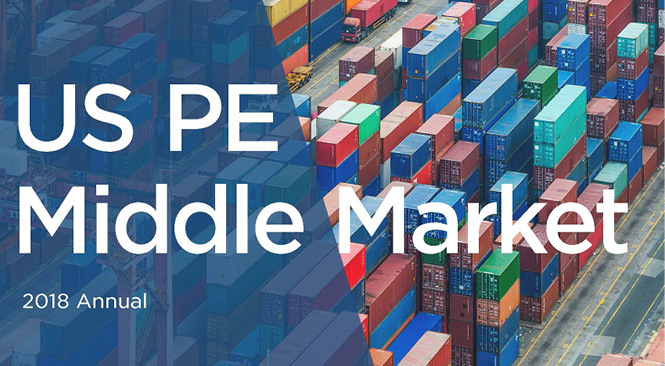 Antares' David Brackett and John Martin discuss their views on the market and what they are doing to keep a firm hand on the tiller. 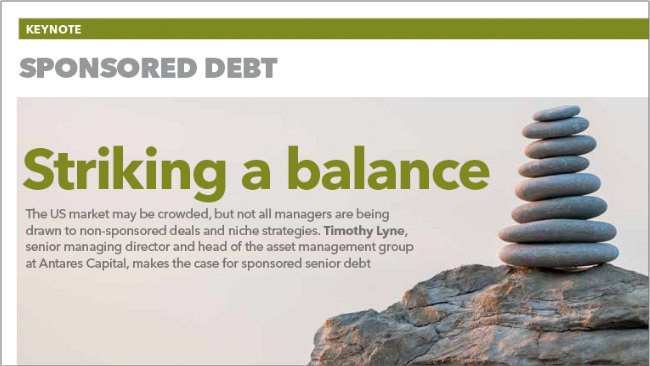 In a Q&A with PDI, Timothy Lyne, Senior Managing Director, offers insights on the U.S. market and how private debt fits in. 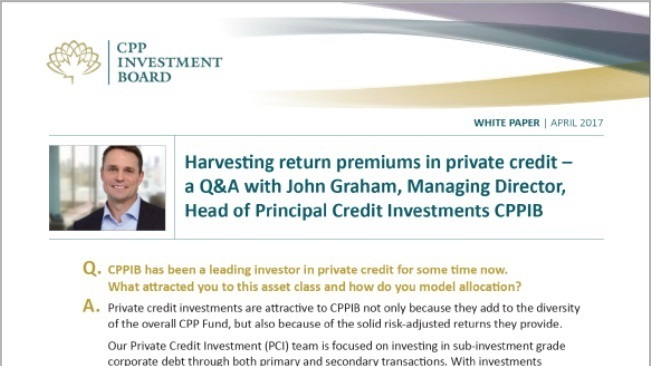 In an interview with PDI, Dave Brackett, Co-CEO, Managing Partner, shares what investors should keep in mind when considering an investment in private credit debt.